Welcome to the #coolmumclub....week 40! 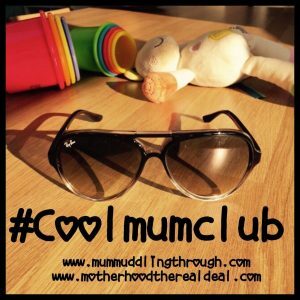 Welcome to the #coolmumclub….week 40! Before we get started on this week, just a quick announcement to make…..***SOUNDS KLAXON HORN**** – our new Insta #coolmumclub community is now live and kicking! 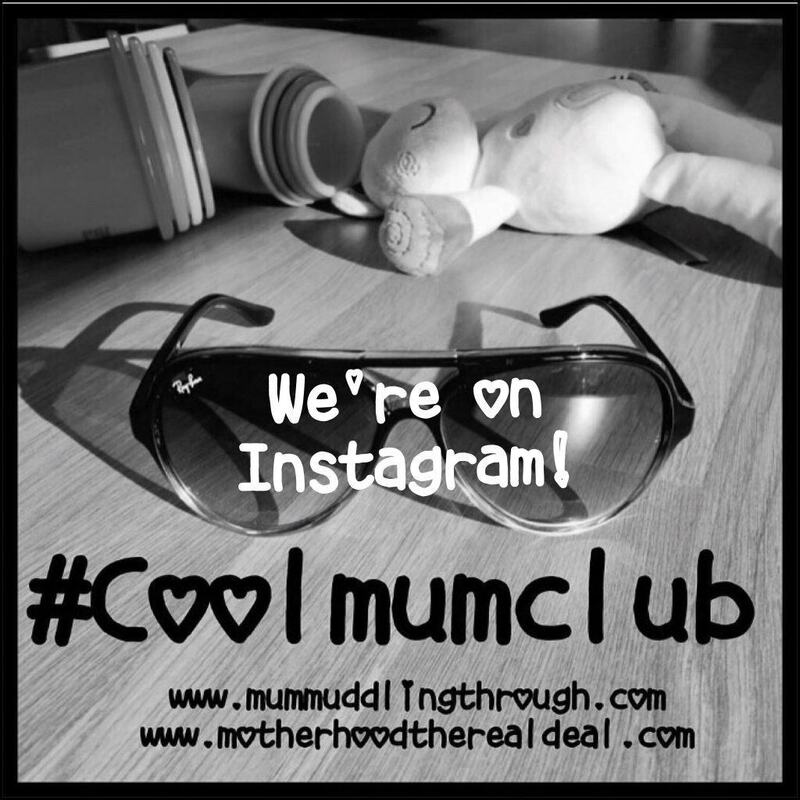 If you want to feel the #coolmumclub Insta love then check out how here. The Alternative Guide to Parenting – a no BS guide to parenting that is way more useful than any book out! When your kids are being dicks and everything’s s*** – because we all have these days and if you’re having one…you need to read this! What is it really like… going through IVF treatment? – if you’ve ever wondered what it’s like being on this rollercoaster, find out in this post. 5 tips for keeping your energy up as a busy mum – can you barely make it through the day? You might need these then. Next Review: The new Teletubbies magazine!